“When first I learned the Jesus story as a child, a few things stuck in my mind: Jesus lied, he broke his promise about coming back within forty years; the Wise Men from the East were the first believers, and Iesous’ ministry was called the Way, and Paul’s ministry was called the Christians. Convinced the Church did not have all the facts, or they too were lying, I remained suspicious of religious authority and curious about their thinking. I did not know it then, but in retrospect it is evident that a course of collision, exploration and study was mapped out for me because of Sunday School. 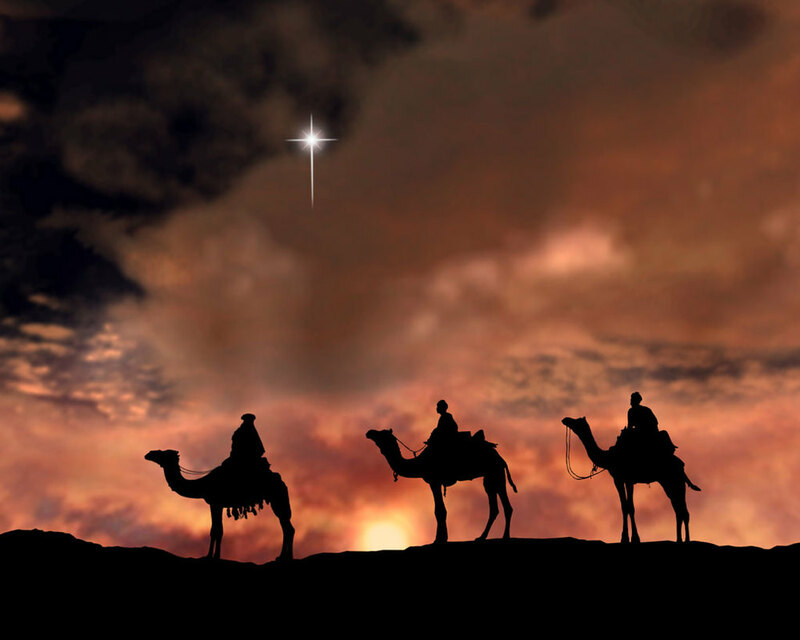 Of all the Church stories that gashed my soul, the only positive impression was of the Wise Men from the East. From on high, they were entrusted with details of a god’s incarnation, even before it occurred. Surely they did not just bring three gifts for the baby shower and went home, never to make contact again, never to tell others about the greatest miracle they had ever witnessed. Knowing they had answers, I tried to track them down. However, the western world never acquainted the old fellows. Or was it because of some global conspiracy that they secretly severed ties with them and extinguished the memory of them. Their function in the Jesus story and memory of their significance had been reduced to them appearing as garden gnomes in nativity plays. Seminary training and a subsequent degree in Biblical Studies and World Religions did not help locate the old fellows. Studies in Vedic Scripture and Yogi Philosophy uncovered nothing about them. From the non-canonical Nag Hammadi Scriptures (1st and 2nd century), I learned that Jesus sent Thomas to the East to prepare a community to receive western Wayists. Thomas was employed by a long-time friend of Jesus; King Gondophares of Kashmir.